FREE Admittance. Drinks based on order. 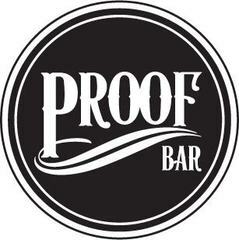 Proof is a hybrid venue blending a sleek lounge and bar with a provocative, contemporary art gallery.